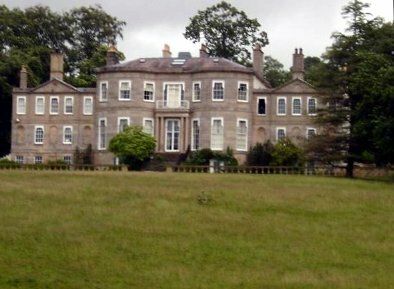 Hester Lynch Thrale owned several homes and properties in Wales inheireted from the Salusbury family. At various times, she also lived in leased or rented properties. She stayed in comfortable rooms in Regent's Terrace, Penzance for a few months from summer 1820 until March 1821. See also Henry Thrale's homes and properties. Did Hester Thrale and her husband own a house in West Malling, Kent, at which Dr Johnson was often a guest? Is there a reference of it in her writings e.g. letters? Streatham Place or Park is listed under Henry Thrale's homes and properties.